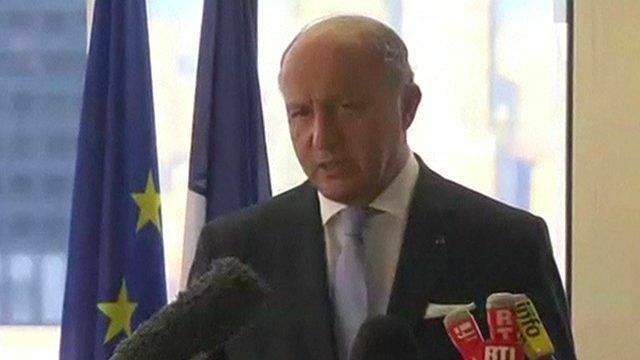 A French man has been kidnapped in Algeria by a militant group linked to Islamic State, French Foreign Minister Laurent Fabius has confirmed. Herve Gourdel was seized on Sunday in Tizi Ouzou in the unsettled north-east region of Kabylie, France confirmed. Mr Fabius said a video posted online that showed Mr Gourdel flanked by armed men appeared to be authentic.